Chronicling the names and accomplishments of a thousand exceptional African ancestors would be effortless, but to do that diminishes the contributions of the community. In African societies, it is the collective works of the people that build our magnificent nations, yet we often cling to the titles of individuals. Acquainted with the names of Ahmose I and Ahmose the son of Ebana, we’ve read the stories how they drove the Asiatics out of Africa saving Kemet from the foreigners, but how many countless and nameless ancestors collaborated for the revolutionary event? For every ancestor known, there are substantial numbers of ancestors uncelebrated who are equally ancestral and were equally involved in our conquests and discoveries. It is common knowledge that the true “father of medicine” is Imhotep, but how can that be? During the birth of the talented polymath, did the gods bless him with infinite wisdom and understanding in the sciences of architecture, engineering, and medicine; or was he instructed by teachers, who were instructed by teachers, who were instructed by teachers? 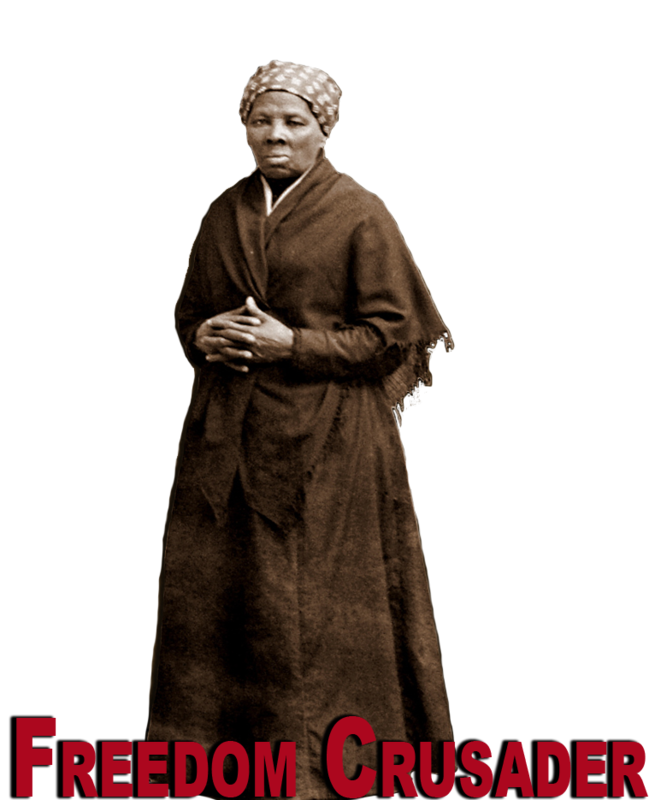 Harriet Tubman is an ancestor to cherish. I luuuv me some Harriet Tubman! Easily one of my favorite women in the history of the world therefore, I venerate her memory, but she was A conductor for a railroad company comprised of a myriad of conductors all working within the structure of an organized conglomerate. I was just in Pocahontas Island, VA a few summers ago. Tell Mr. Stewart I said Hotep if you see him! The most brilliant man of the 20th century, in my humble opinion, was Dr. Cheikh Anta Diop. The ‘74 symposium! 18 Egyptologists withering before 2 African scholars! Man that was cold blooded. I respect none like him, but truthfully…Obenga is still with us. Gleaning knowledge while we can is imperative and requires the meticulous study of ALL aged, African libraries. Check your local branches first. You would think, the way we tell the story, Toussaint Louverture, Jean-Jaque Dessalines, Dutty Boukman, and Cécile Fatiman battled the entire country of France by themselves. 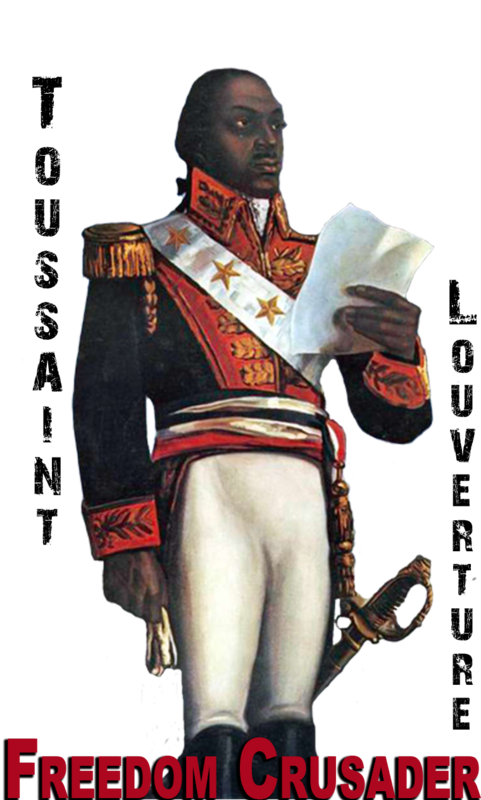 We have heard how Toussaint sided with the enslaved Africans and how skillfully ruthless Dessalines carried out our crusade for freedom. The narrative has been penned revealing how Boukman and Fatiman, practicing African spirituality, inspired the nameless warriors to victory over their former enslavers to form the country of Haiti. We know the story intimately, but there are many names we have never heard and will never know who were fierce freedom crusaders and deserve our acknowledgment. This is for ALL of the ancestors. The millions at the bottom of the sea and the ones who have yet to be unearthed. This is for the freedom crusaders unknown who helped create the freedom crusaders we do know. This is for the brilliant African minds that created the written language, and the geniuses who are the progenitors of math. This is for everyone involved in taking 1460 years to create the world’s first calendar. I wish I knew all of your names. This is for the courageous explorers who populated the world, although I must say, often I wish we would have waited until after the ice age to leave the Motherland. Imagine that! I know some of y’all frozen in the ice somewhere far away from humanity. This is for you too! Yes, this is for all of you who fought so we could live to fight again. This is for you whose names aren’t on our lips or in our history books. I acknowledge the great works of my powerful African ancestors. Yes, this is for you who I don’t know, but can always feel.